Somewhat of a surprise was the recent ruling that the state of Massachusetts cannot ban the powerful new painkiller, Zohydro, from being prescribed in the state. 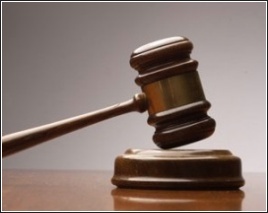 The manufacturer of Zohydro, Zogenix, had argued that the ban was not constitutional and must be reversed. The state governor, Deval Patrick, had announced his intention to make Zohydro unavailable since the manufacturer’s initial plan was to provide it without a tamper-proof component to deter abuse and potential overdose. Judge Rya Zobel ruled that the state of Massachusetts had exceeded its authority in banning the drug, and she consequently implemented a preliminary injunction temporarily reversing the ban. The governor expressed disappointment that the public’s safety concerns were not sufficient to halt the sale of Zohydro, but he stated he would pursue other channels for addressing the widespread opioid abuse problem that is continuing to grow in the state and across the country. Opioid pain medications have become a primary drug of abuse for a number of age groups. Deaths by opioid overdose now surpass deaths by homicide and motor vehicle accidents in numerous states. 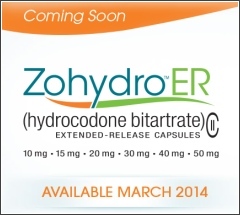 While Zohydro may be an effective pain management medication, it will very likely be sought (and purchased illegally) by those with severe opioid addictions trying to avoid daily opioid withdrawal sickness. 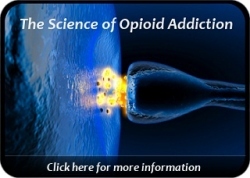 Sadly, overdose deaths will result from the use of this medication in similar fashion to the problems that surfaced when oxycontin hit the market. Please keep yourself informed, and if you are suffering with opioid addiction and withdrawal sickness, seek treatment immediately. 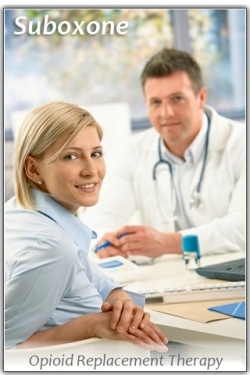 There is opioid detox, methadone medication assistance, and private physicians using suboxone to help patients cope with their addiction.